India has been ranked in the top 7 countries facing extreme ransomware circulation. Here we take an in depth look at the report by SophosLabs. The SophosLabs 2018 Malware Forecast Report by the network and security provider, Sophos, has shed some light on to the deteriorating security condition related to ransomware in India. The report basically provides a recap into the trends regarding ransomware and other cyber security issues during the period dated April 1 to October 3, 2017. A key finding made through the report suggests that although Windows systems have suffered the brunt of ransomware attacks online, Android, MacOs and Linux platforms are not immune to the problem. “Ransomware has become platform-agnostic. Ransomware mostly targets Windows computers, but this year, SophosLabs saw an increased amount of crypto-attacks on different devices and operating systems used by our customers worldwide,” stated Dorka Palotay, who is the security researcher at SophosLabs and had also contributed to the analysis present in the malware report. Among other interesting information present in the report, the most intriguing was the fact that India has been ranked in the top 7 countries suffering from the threat of ransomware. India, which was also ranked at 5th by Kaspersky in a report during 2016, has had a tumultuous time when it comes to battling ransomware and its causes. WannaCry, a ransomware unleashed during May 2017, has rapidly grown as the number one network to be intercepted from customer computers. WannaCry has now dethroned ransomware leader Cerber, which had appeared during early 2016. WannaCry has interestingly accounted for a mammoth 45.3 percent of all ransomware that has been tracked through SophosLab. 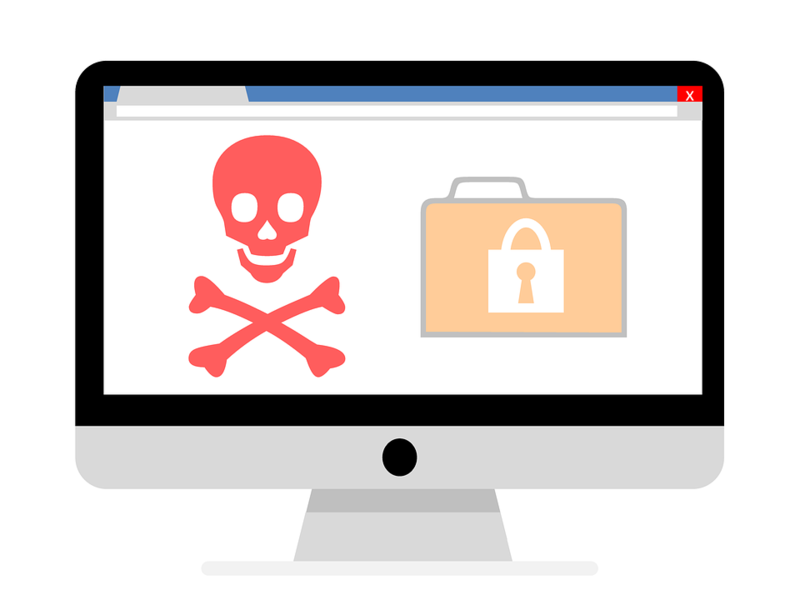 NotPeya, another ransomware that created panic during June this year, and the motives behind the cyber attack are still unclear to SophosLab. Since WannaCry had infected a plethora of systems, there were only a few left vulnerable enough for NotPeya to attack and damage. The NotPeya virus had numerous cracks and flows involved in the attack. Victims of the attack reported that they were given an email account for contacting the attackers. The email account didn’t work and victims could not recover their data, even after wanting to decrypt it. Android Ransomware is growing at a rapid pace with numerous customers coming to Sophosmore with malicious malware in their Smartphone that turned out to be ransomware. During the month of September alone, more than 30 percent of all complaints for malicious malware were related to ransomware. This figure is expected to jump to around 45 percent during the recently concluded October. Android ransomware is mostly discovered through non- Google Play markets, which is a hint for users to be more aware of where they go for applications.